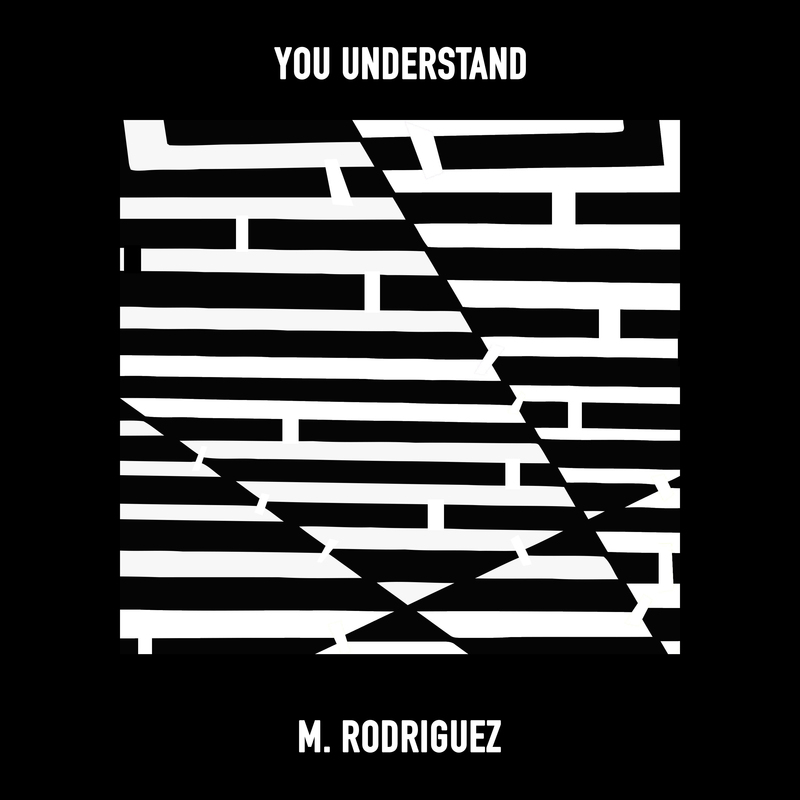 Today sees the release of “You Understand” by M. Rodriguez on Big Beat a track that combines his worldly influences with skittering percussion, resulting in a groove-oriented 7-minute techno/deep house banger that takes flight halfway through. M. Rodriguez might not be a household name (yet! ), but his name always turns true dance music fans’ heads. The prolific Portugal-based producer’s career harkens back to the early 90’s and ever since he’s become legendary in techno and deep house circles around the world. Big Beat Records is thrilled to be releasing his single alongside like-minded international artists like Rebuke, Vanilla Ace, Raito, Kydus, PEZNT, Simon Kidzoo, Lex Luca, DJ S.K.T and more. Keep an eye out for more from M. Rodriguez in 2019!